Smartphones have become an indispensable part of our daily lives. In fact, one study has found that most people can’t leave their homes without their phones. And it’s easy to understand why, because we can do a lot of things on our mobile phones– from reading to replying to work-related emails, checking our friends’ tweets, to reading the latest news. 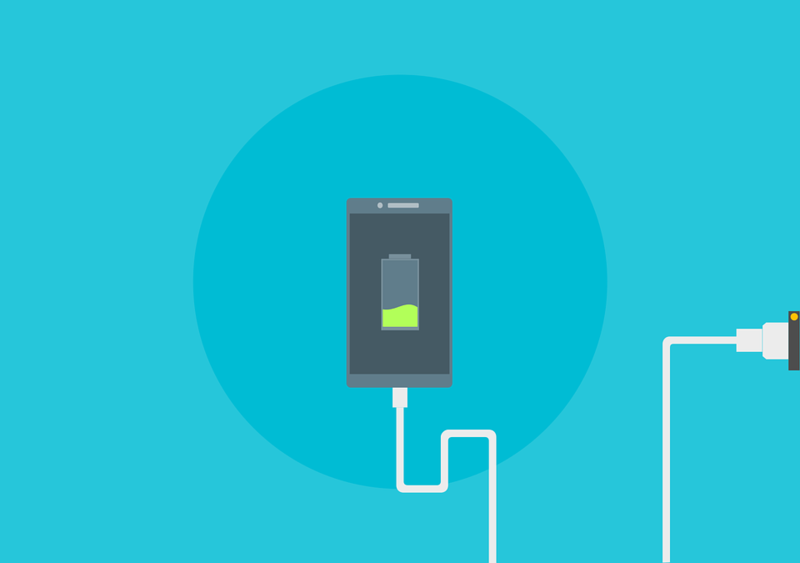 Most people have this habit of draining their smartphones before charging it. You may do the same because it is convenient and time-saving. However, it may have some serious repercussions on the health of your battery. Smartphones with lithium-ion batteries should not be drained. Lithium-ion batteries, for one, can get unstable if these are drained frequently. The rule of thumb in charging your lithium-ion battery is to keep it with at least 40 percent battery power. Once it reaches that level, recharge it immediately. There are a lot of battery applications on both iOS and Android platforms that you can download and install on your device. These apps can detect your usage habits, and then automatically adjust the features on your device to optimize your battery life. Another misconception people have is that an app that is not in use won’t sap the battery of their phones. But most apps would run in the background when not properly closed. Unused apps will slowly but surely eat away at your battery life. Thus, make it a habit to close all your applications. Fortunately, most battery guru apps will do this task for you. Smartphone batteries are notorious for degrading fast when it is hot. Phones can be exposed to extreme heat in several ways, like being left in a car that is under the sun the entire day or when it opens too many resource-draining applications. Of course, this doesn’t mean that you should keep your phone in the fridge. But do keep an eye on your phone battery temperature to prolong the life of your unit. You can also change your settings so that you can optimize the use of your battery. For instance, use darker wallpaper on your phone. Avoid using live wallpaper apps, too. You may also ensure that your Bluetooth function is turned off when you are not syncing it with another device. Turn off your GPS options as well. By following these tips, you can be assured of a longer battery life and consequently, a longer lifespan for your smartphone. Are Cheap Clothes for Kids Really Less Costly?